Just yesterday, Universal Pictures released the second trailer for the upcoming movie First Man, which tells the story of the first man to walk on the moon, Neil Armstrong. 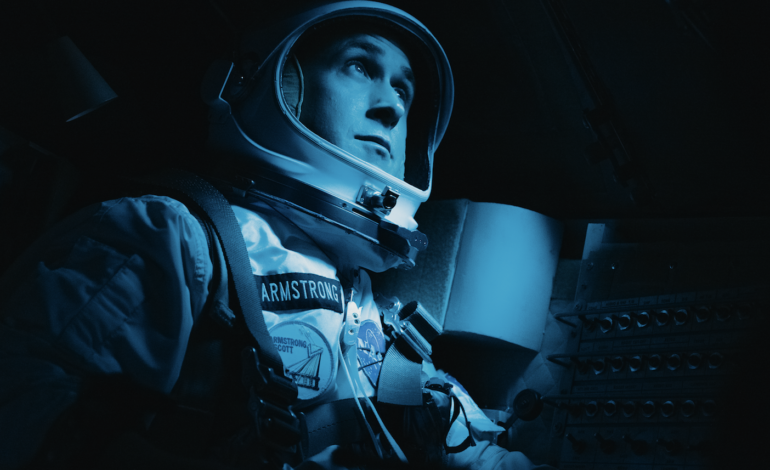 The film centers the story of Armstrong’s journey to the moon and is based on James R. Hansen’s biography First Man: The Life of Neil Armstrong, which was published in 2005. Clint Eastwood and Warner Bros. initially purchased the film rights back in 2003, but Universal Pictures later bought those rights around 2015. The project reunites La La Land cast and crew members Ryan Gosling, Damien Chazelle, and Justin Hurwitz. Gosling will star as Armstrong alongside Claire Foy, who will play Janet Shearon, Armstrong’s ex-wife. Chazelle directed the film and Hurwitz composed the musical score. The film is based on the screenplay by Academy Award winning screenwriter Josh Singer, who will also executive produce with Steven Spielberg. DreamWorks Studios is said to co-finance the film. First Man premiered at the Venice Film Festival on August 29, 2018. The film will hit theaters worldwide on October 18, 2018.